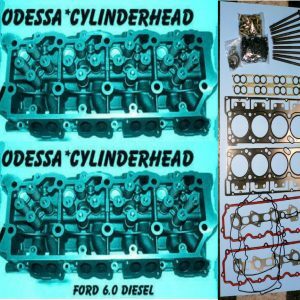 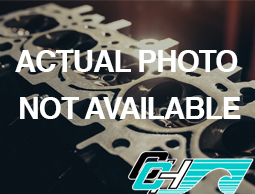 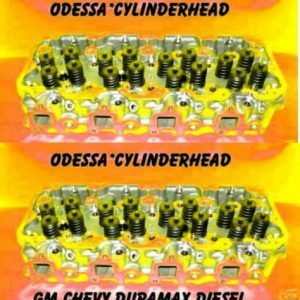 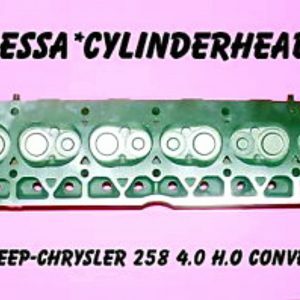 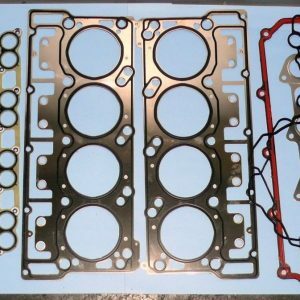 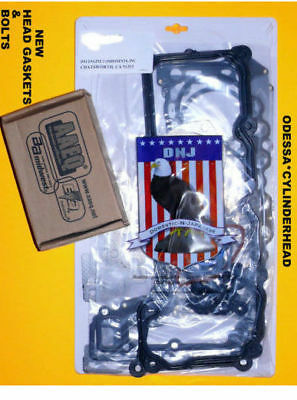 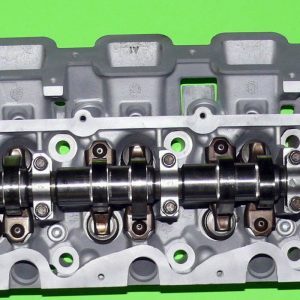 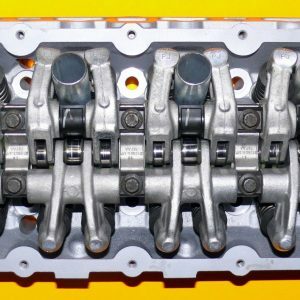 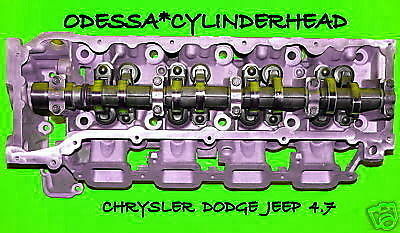 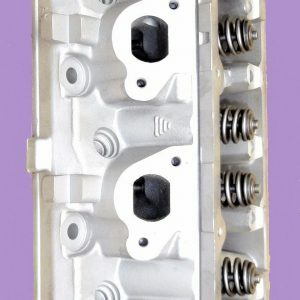 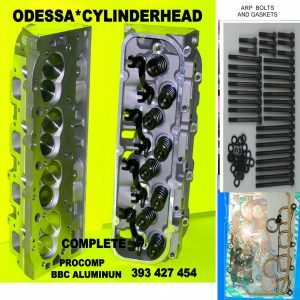 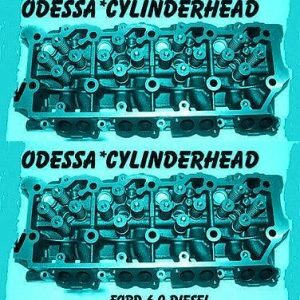 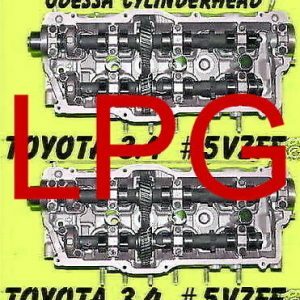 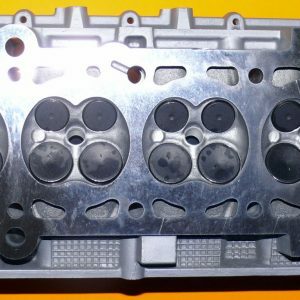 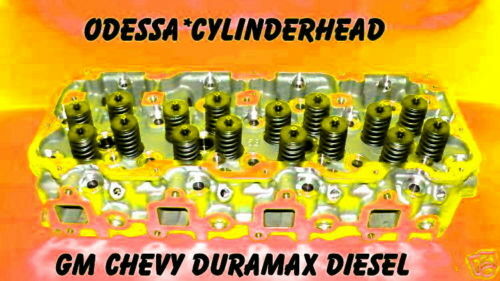 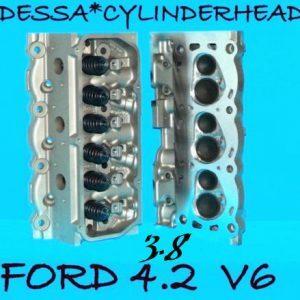 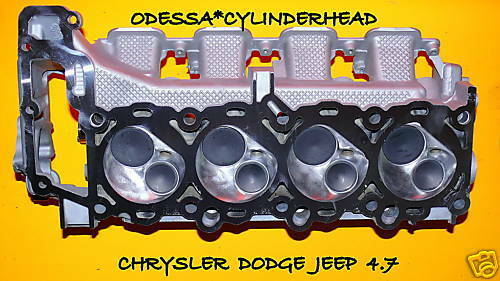 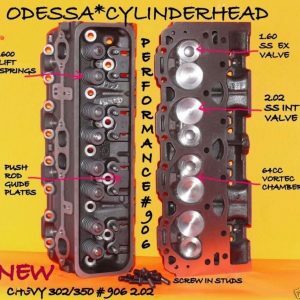 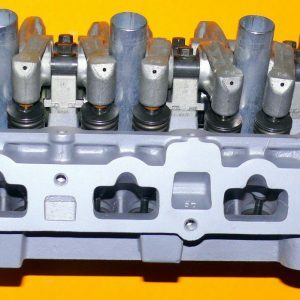 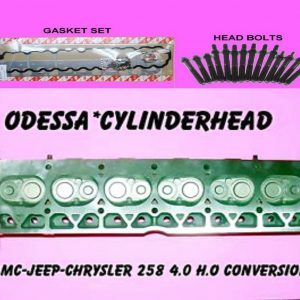 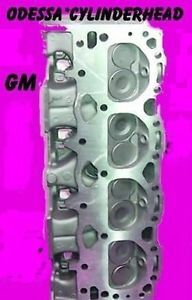 1 FORD 6.4 OHV TWIN TURBO DIESEL F350 TRUCK CYLINDER HEAD. 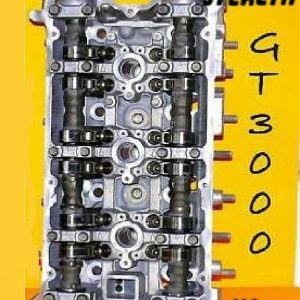 FITS YEARS 2008-2010. 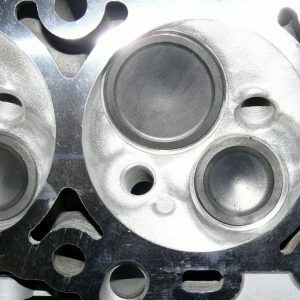 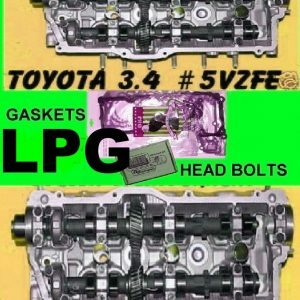 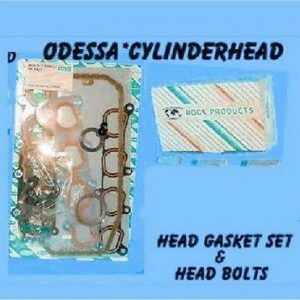 WE PRESSURE TEST THE HEAD AT 30 PSI . 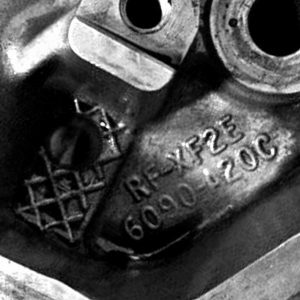 WE ALSO PRESSURE TEST THE FUEL RAILS AT 70 PSI. 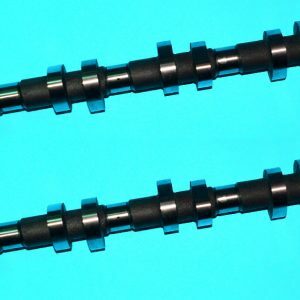 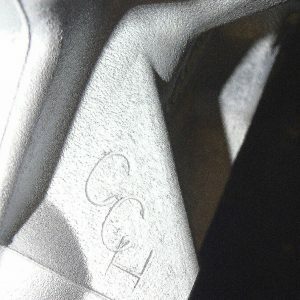 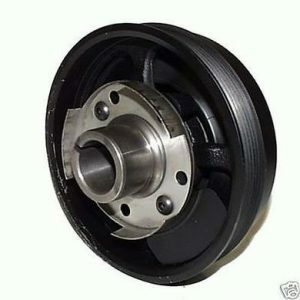 THE ALUM ROCKER BOX THAT BOLTS TO THE TOP OF THE HEAD VARY FROM HEAD TO HEAD BY THE AMOUNT OF BOLTS THAT HOLD IT DOWN. 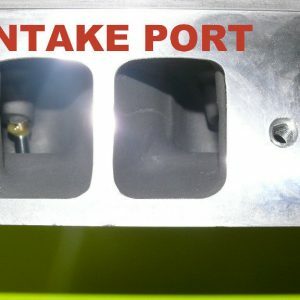 THE DEALER RECOMENDS NOT USING ANY BOLTS TO BOLT THE ROCKER BOX TO THE HEAD BECAUSE IT PULLS IMPROPER TORQUE FROM THE HEAD TO THE BLOCK. 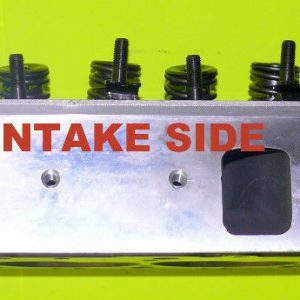 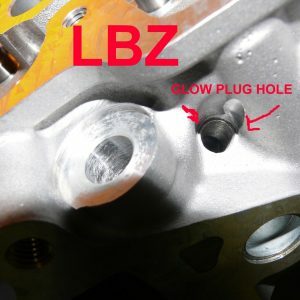 IF YOUR HEAD HAS 8 BOLT HOLES FOR THE ROCKER BOX AND OURS ONLY HAS 2 IT WILL WORK PERFECTLY BECAUSE WE RECOMMEND NOT USING ANY ROCKER BOX BOLTS. 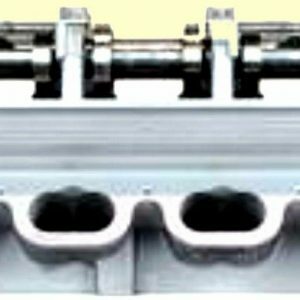 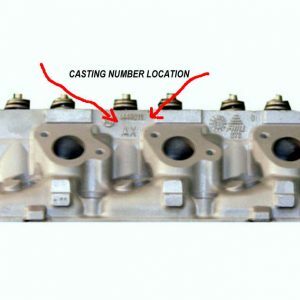 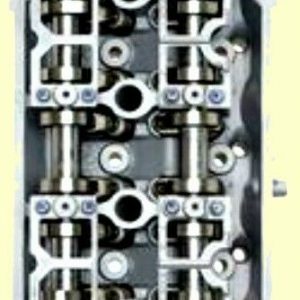 THE ROCKER BOX IS HELD DOWN BY THE TORQUE OF THE HEAD BOLTS OR STUDS.